No need to comment - just wanted to keep that third album alive. It's a collection that should make you proud. Lovely together, and strong individually. Congratulations Lanie! Beautiful. That red cardinal really stands out. 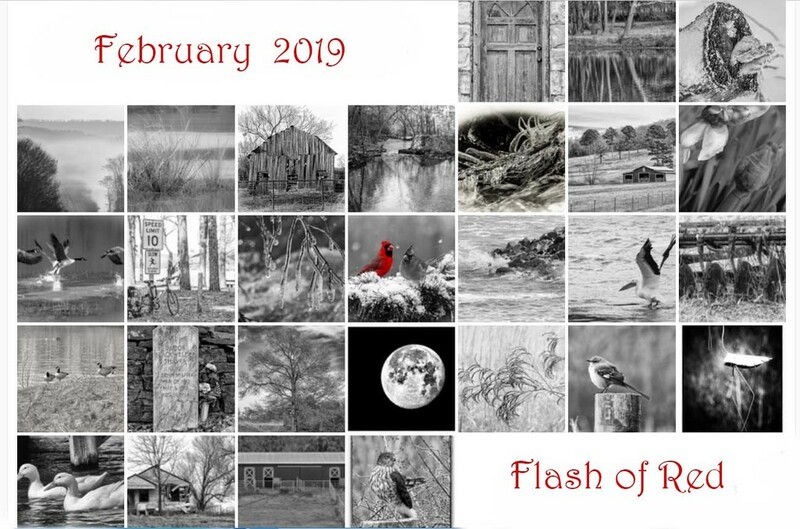 A stunning calendar filled with wonderful shots. A beautiful collage of your gorgeous images! Your calendar looks great! LOVE that Cardinal pop of red! !